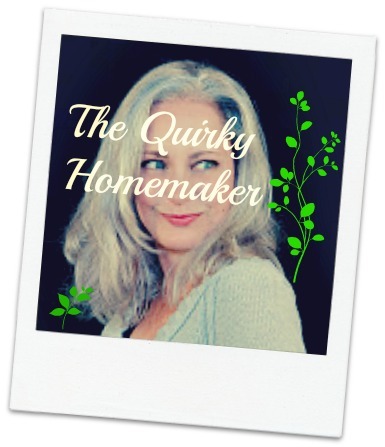 Quirky's Momlife Diary: The ER, Spinach Rolls, and Who Knows What! 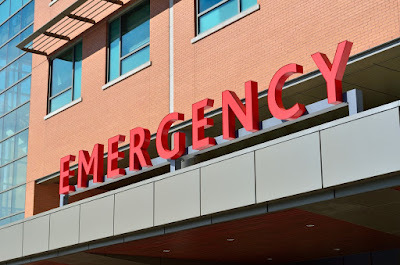 The ER, Spinach Rolls, and Who Knows What! Well, I should have known that with my kids having my hubby's adventure genes, we wouldn't be able to stay out of the ER. My hubby has had so many stitches, he does his own now. As a joke, when I first moved up, he pointed out every hospital around in case I needed to take him. Well, maybe it wasn't a joke. Tonight, we got to make our first trip for Future Fashionista. And this is how my afternoon went. . . . Since my hubby was going to be home tonight, I decided to go ahead and cook one of the recipes from the book I chose for my "50 before Fifty" list (#24). I told you guys it was probably going to be something from Giada. Love her! I chose her Giada's Family Dinners book. And today's recipe that I was using is "Lasagna Rolls". I was looking for a recipe with spinach, because I had some organic baby spinach I needed to use. I cooked my spinach (she uses frozen). I was boiling my noodles. And THEN, I see Mike motioning me from inside the addition. He said, "Put FF's carseat in the van. We're going to the hospital." Okie-dokie. There was blood all over her. It was down the front of her and on her back and he was holding a towel around her head. So, I went and transferred all of the booster seats and turned my noodles off. I made sure everything else was turned off. And we all got in the van. I sat next to her on the floor and Mike drove. The kids had been riding their ATVs and FF rolled hers. Mike said he had never seen an ATV completely flipped before. Leave it to her to do it. She was wearing a helmet, but it must have come off when she flipped. We got to the ER and the guy looked at her and said it was "vascular"(bleeds a lot???). Then he asked if she had been wearing her dress when she flipped the ATV. Yes. She had a fancy satin dress on. On the ATV. By the time we got back into the room, her head had quit bleeding. They shaved her head a little so that they could see what was going on. And that little bleeding spot was not a cut at all. They couldn't get it to open when they pulled it apart. So, she didn't even need stitches after all. She seemed fine to them and they're pretty sure she doesn't have a concussion. They did put glue on it, just in case. She was complaining about her shoulder hurting, so they did an Xray. She has a buckle fracture on her collar bone, but I'm pretty sure that was from when she was born. She couldn't nurse on her left side for the first month. That's what happens when you're 10 pounds, born naturally and have my hubby's family's shoulders (wide. . . very, very wide--I work out just so that I can have her shoulders). Mike and I think that it's really the road rash she has on the back of her shoulder that's hurting her. But, they gave her a sling and a referral to a pediatric surgeon. I don't think her collar-bone is actually hurting her. We'll see how the next couple days go. We got home from the ER and my noodles were all stuck together and very hard to get apart. I salvaged what I could and made my Lasagna rolls. And they got put in the oven at 9:00 P.M. The show must go on, right? Now, the hubby and kids are out back having a bonfire, roasting marshmallows, telling scary stories and waiting for me to come out. I'm waiting for the Lasagna Rolls!!! Who knows what the night will hold for us from here! That girl! . . . . she's always been one tough cookie. And she has proven once again, that she's one of the toughest people I know. And the Builder was a champ. Daddy asked him for help and he did wonderfully. No one panicked. Not even me! And I didn't once tell any of them that I never wanted the kids on an ATV in the first place. I was good. 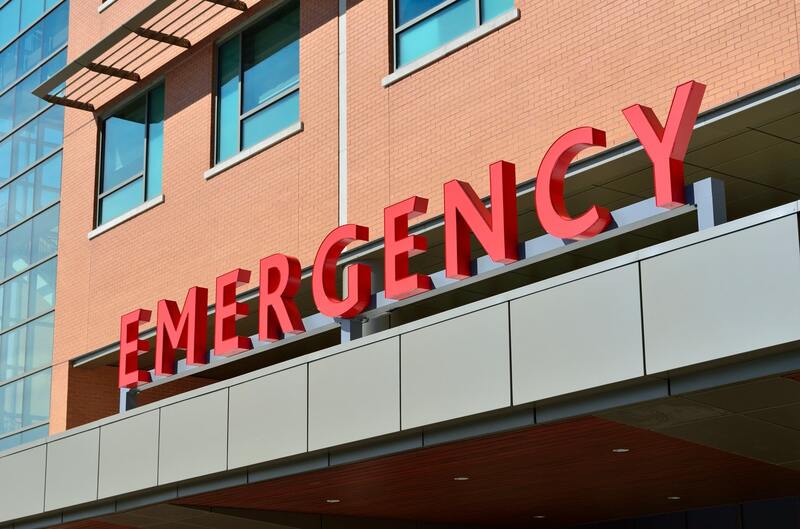 How many times have you had to go to the ER?